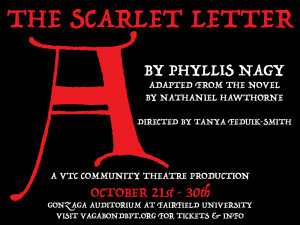 The ghost of high school past – English class to be precise – came for a visit at Fairfield University for Vagabond Theatre Company’s inaugural production, The Scarlet Letter. It’s been more years than I care to recount since I’ve read Nathaniel Hawthorne’s “masterwork” of adultery, sin, lies, hypocrisy, judgment, and revenge, set against the backdrop of Puritan Boston; so seeing playwright Phyllis Nagy’s retooling of the classic was in a sense, refreshingly new to me. And while there had been a hitch the Vagabonds’ scheduling, forcing them to create a makeshift “stage” in Bellarmine Hall on Fairfield’s campus, the intense and commanding edifice worked nicely to create a feeling which was commensurate with my own literary “zone” and with the tone of the play. In fact as I climbed the handsome interior staircase, I commented to my daughter that it felt like the kind of building that had some sort of rich, ghostly lore behind it. The tale of Hester Prynne is not new to most (except perhaps to the numerous young people in the audience, which included some of my own brood). With dark humor, sensuality, a bit of witchery, and on-point narration by Hester’s young and unruly, illegitimate daughter Pearl (mischievously played by the very talented Betzabeth Castro), we learn how Hester (a fiercely passionate Thursday Savage) came to be the adulteress forced to wear a red “A” on her dress as punishment for her guilty crime; and see as she stands tall in dignity and refuses to name the child’s father. Enter her long-lost, deformed, and vengeful husband, Roger Chillingworth (played with chilling remorselessness by Ainsley Andrade, whom we’ve seen in numerous productions at Bridgeport’s recently closed Bijou Theatre) who poses as a doctor and is pure poison to the weak and pathetic, tormented local minister, Arthur Dimmesdale; a convincing portrait of cowardice skillfully portrayed by Juan Ayala. Hester and Pearl live a shunned life on the outskirts of town and must dodge persistent insults and hatred from the townsfolk, most especially that from the local witch, Mistress Hibbins, who also is sister to Governor Bellingham. Director Tanya Feduik-Smith wore many hats in this production (production design, producer, and set construction) but also bit wholeheartedly into the role of Hibbins, bringing the sheer evil and ugliness of this warped tale of Puritan society to the forefront. Bellingham, played by David Gant, was terrific as the eloquent aristocrat; and Enrique Rivera as Master Brackett excellently rounded out the cast. Feduik-Smith did an outstanding job of bringing out the strength and fierce independence of The Scarlet Letter’s female characters, all who remain firm in their beliefs, despite the deep-rooted patriarchal conceptions and control of the era. With a simple set design (we’d love to have had the opportunity to have seen what else she had in store when the play ultimately moved to Gonzaga Hall’s auditorium, however), the story and the skilled acting remain the primary focus. And as Vagabond’s works are a “family affair,” kudos to the rest of the Smiths for their many contributions: daughter, Maig Smith, as assistant director and stage manager; son, Ian Smith, as assistant director, associate producer, and booth operator (along with Max Graham); and husband, John R. Smith Jnr, as producer. The entire family lent capable hands to set construction as well. The Vagabonds have shown from the outset that hurdles are things to be conquered and never sources of defeat. After the untimely closure of The Bijou where The Scarlett Letter originally was to have been staged, the troupe pulled themselves together and pressed on with heads held high, much like Hester Prynne. There also were multiple scheduling issues resulting in staging changes and even casting changes – but the Vagabonds have proven to be resilient, passionate, dedicated, and strong. I’m personally looking very forward to their next production and many more to come. I recently had the great pleasure of seeing true art performed by true artists. 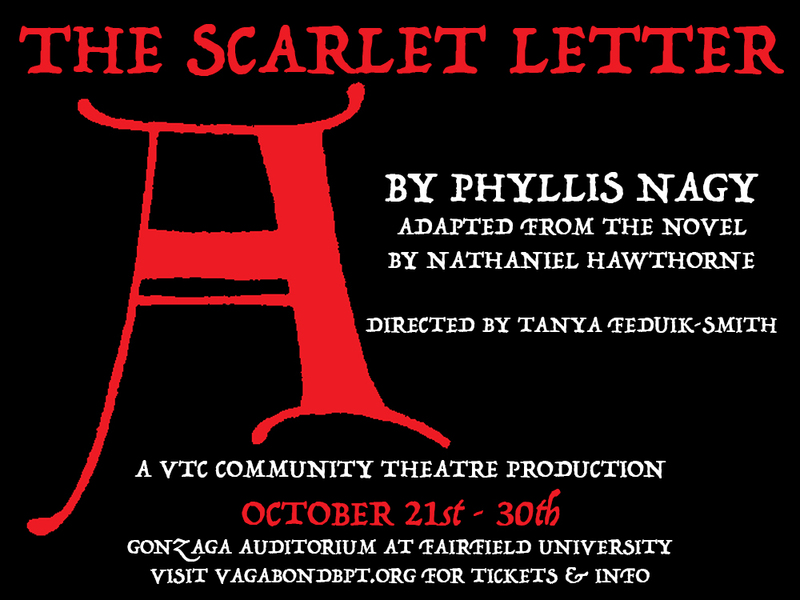 I am speaking of the embryonic Vagabond Theatre Company’s presentation of Nathaniel Hawthorne’s The Scarlet Letter adapted by playwright and screenwriter Phyllis Nagy. It is somehow apropos that Vagabond’s maiden production is a play about archetypal and universal themes: undying love, passion, revenge, sin, resurrection, redemption, and morality. While the play follows the basic plot of Hawthorne’s classic about a convicted adulteress forced to wear a scarlet “A,” there is an undeniable panoply of distinct levels of character and morality that transcend the novel’s rather black and white metaphors of good and evil, right and wrong. Indeed, Nagy’s version could have been called The Scarlet Letter: Fifty Shades of Gray, if the subtitle were not forever married to the bestselling book by E. L. James. The play’s recurrent themes of decomposition and decay are balanced by immortal love and passion and we are left with a sense of hope at the end which is not present in the novel. Considering the hurdles that Vagabond faced in obtaining the rights to the play, rehearsal space, a performance venue, last-minute changes in casting because of schedules, it’s a wonder that the play was performed at all. The fact that it was performed with such a high caliber of professionalism and artistry is amazing. The husband-and-wife producing team of Tanya Feduik-Smith and John R. Smith, Jr. (Pillow Talking knows how formidable those types of unions can be) did a fantastic job of bringing this play to life. 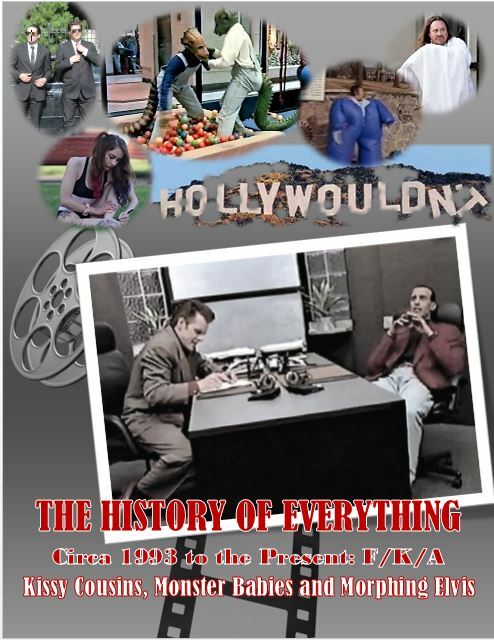 Ms. Feduik-Smith was more than a triple threat, producing, directing, acting and being involved in production design. Her staging and blocking was exemplary. Ms. Feduik-Smith, who did such a great job directing last year’s Bijou production of One Flew Over the Cuckoo’s Nest, did not disappoint. Nor did the talented cast that she assembled, including Thursday Savage (Hester Prynne), Juan Ayala (Arthur Dimmesdale), Ainsley Andrade (Roger Chillingworth), David Gant (Governor Bellingham), and Enrique Rivera (Master Brackett). Special shout out goes to Betzabeth Castro who played Hester’s young daughter, Pearl. An adult playing a child is tricky at best with the most experienced actors. Ms. Castro pulls it off with a perfect mix of naïveté, vulnerability, and sharp wit. As Jerzy Kosiński said, “The principles of true art is not to portray, but to evoke.” Vagabond more than succeeded in this aim with The Scarlet Letter. 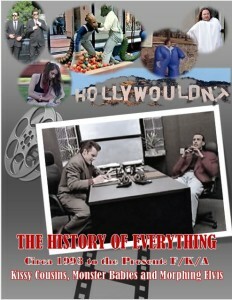 I was both honored and thrilled to be at the birth and launch of this new theatre company.